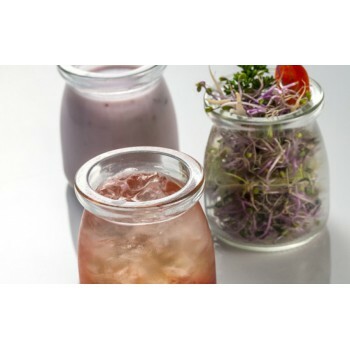 Considered one of the most renowned collections of Effimer, this collection is specially indulged by our product developers, always up to date with the state of the art trends. 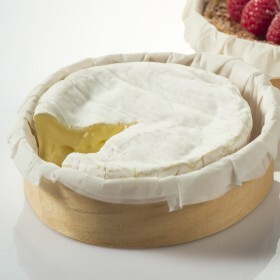 It’s growing in number more and more every season. 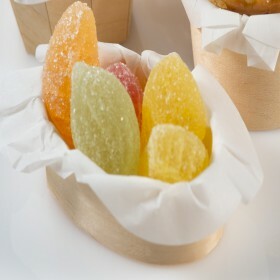 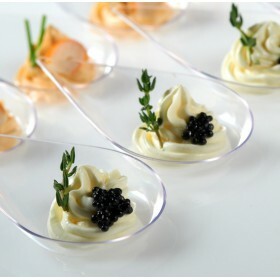 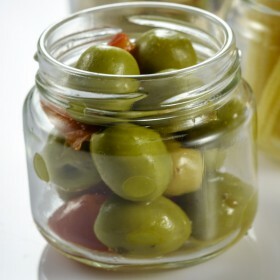 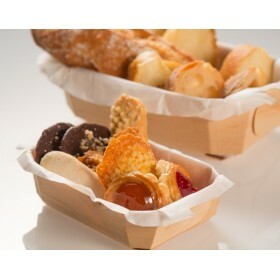 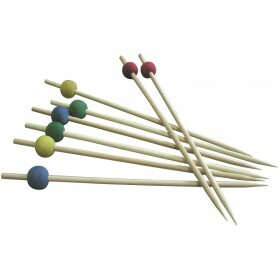 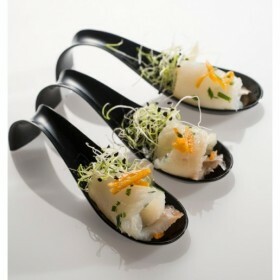 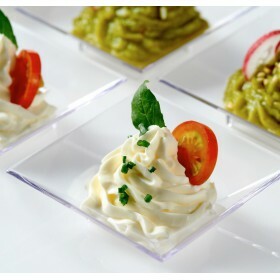 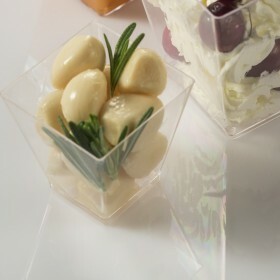 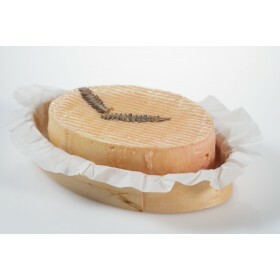 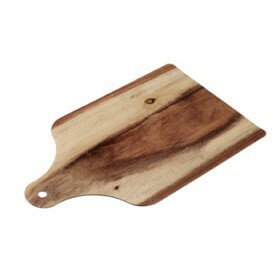 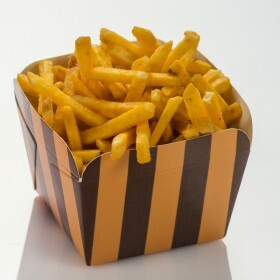 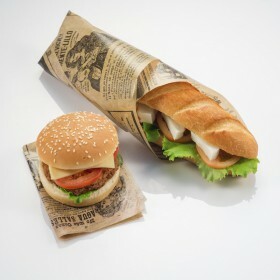 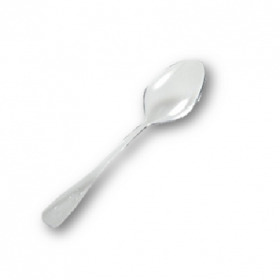 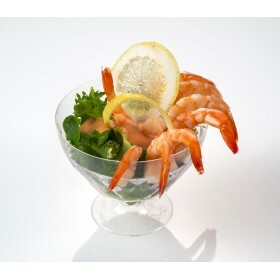 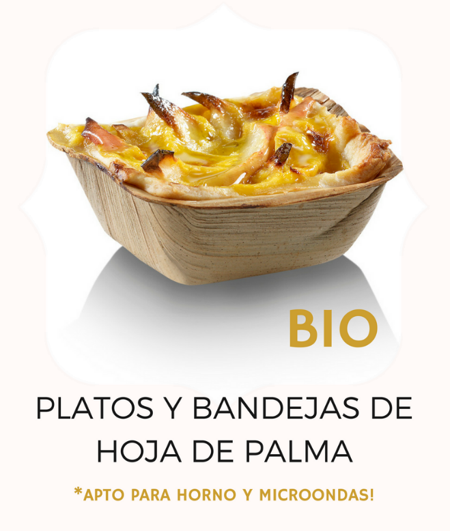 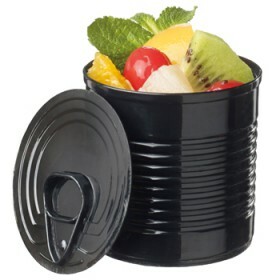 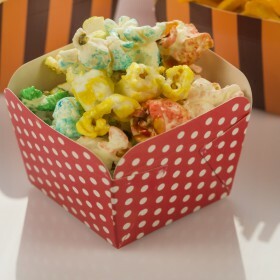 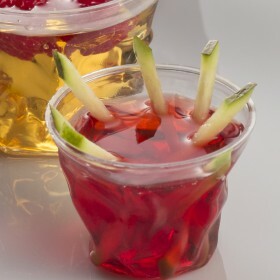 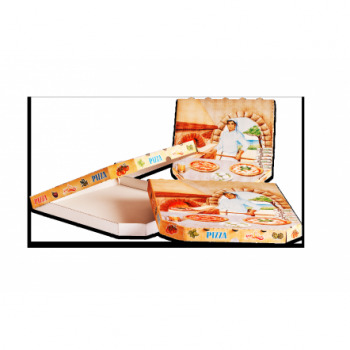 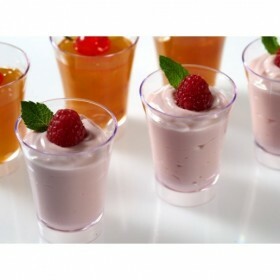 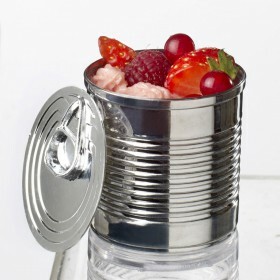 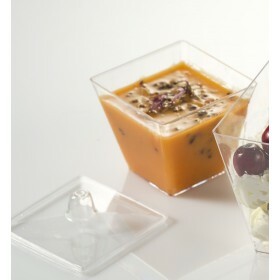 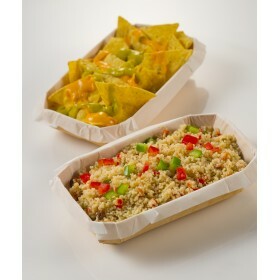 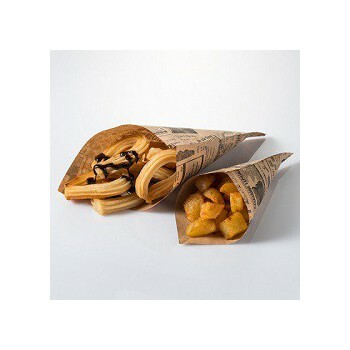 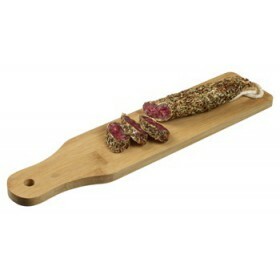 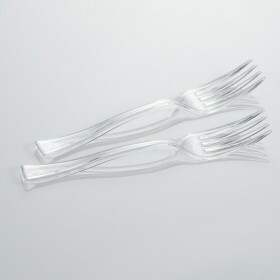 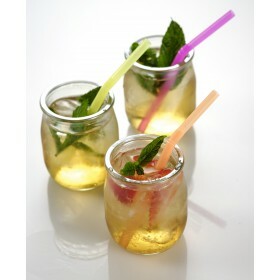 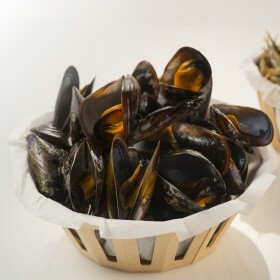 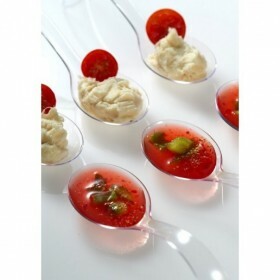 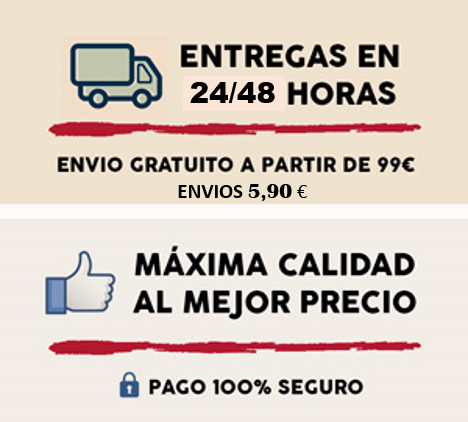 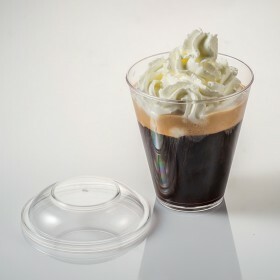 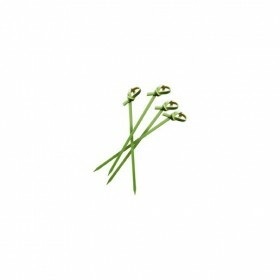 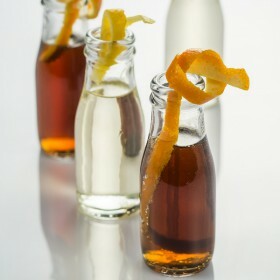 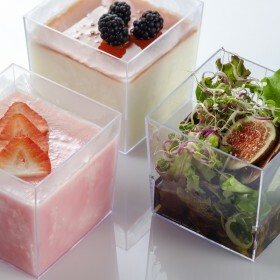 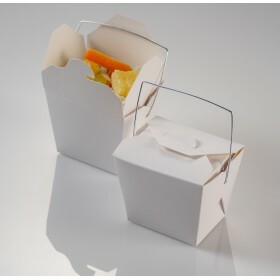 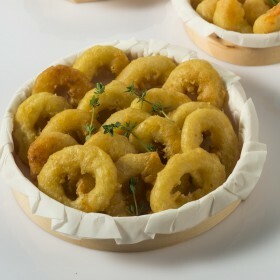 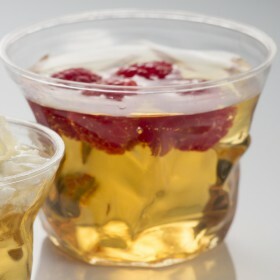 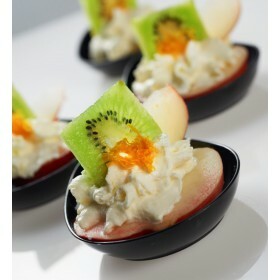 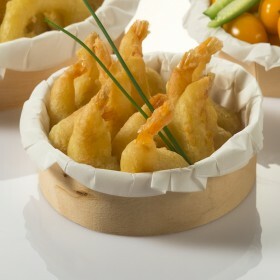 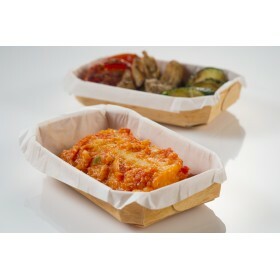 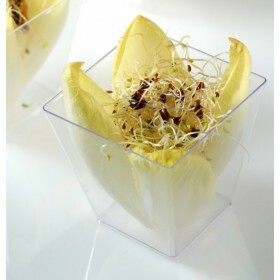 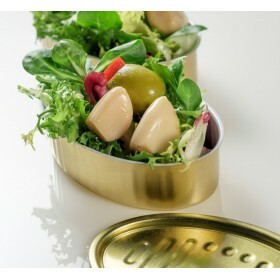 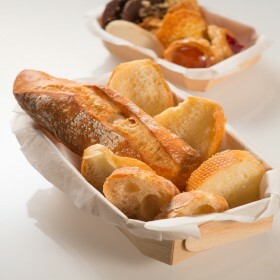 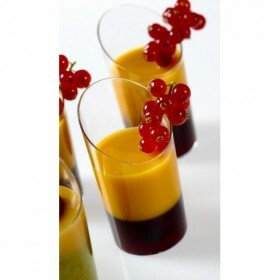 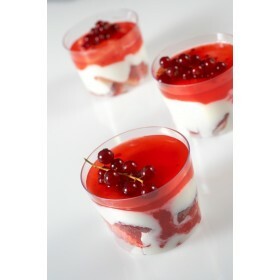 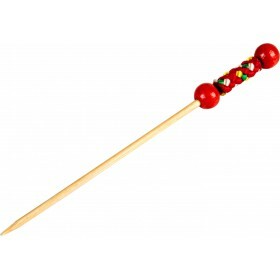 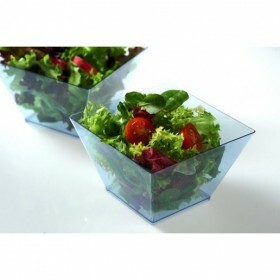 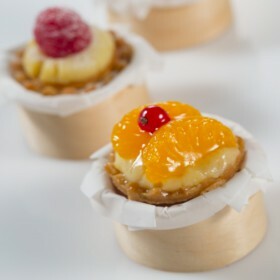 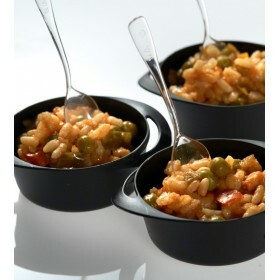 You will discover a full range of products throughly designed to serve your food and in addition to dress it carefully. 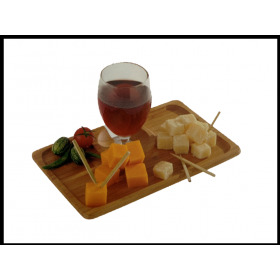 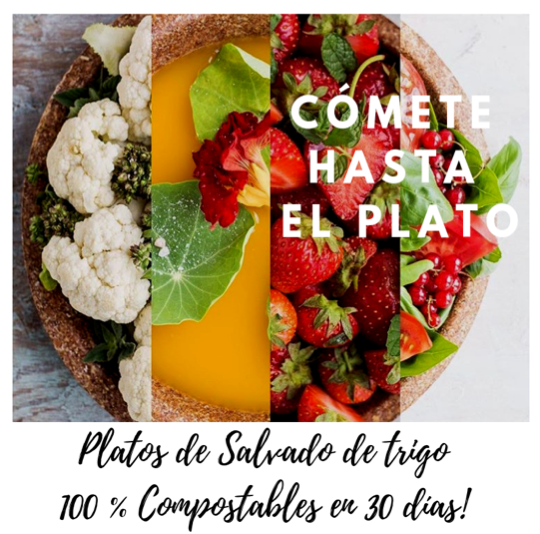 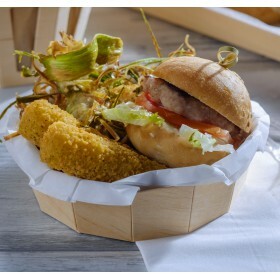 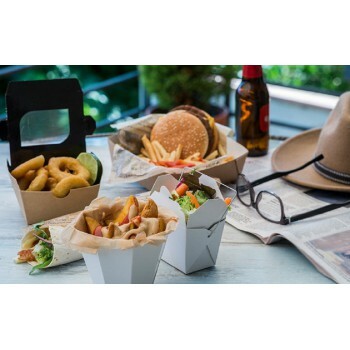 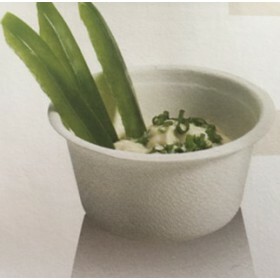 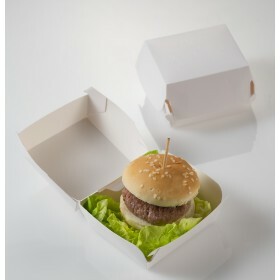 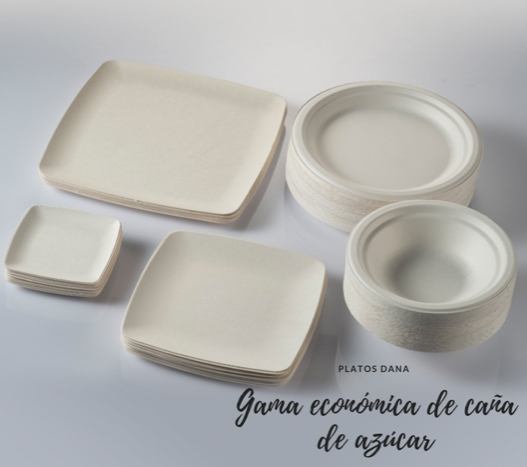 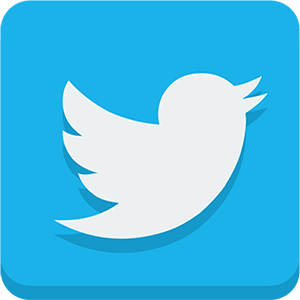 You can chose among the tiny receptacles, mini plastic containers, plastic cups, mini food pallets, wooden boards, bamboo boards and carton boards, skewers, mini kitchenware newly incorporated into our catalog......Innovative and classic catering solutions. 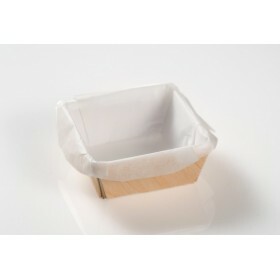 Mini cocotte of plastic 90 ml. 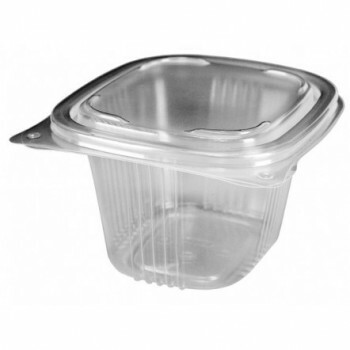 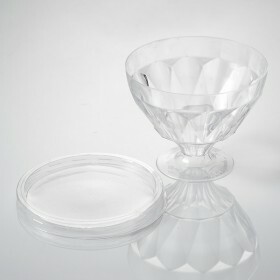 Mini plastic dish 60 ml. 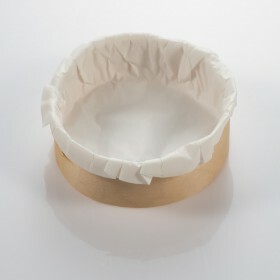 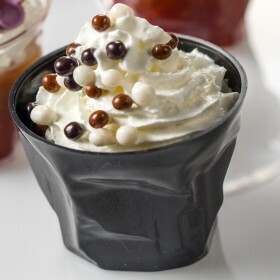 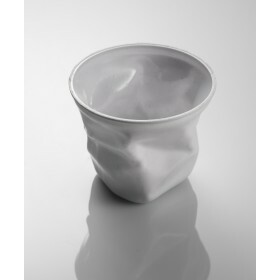 Small White Crumpled Cup 80 ml. 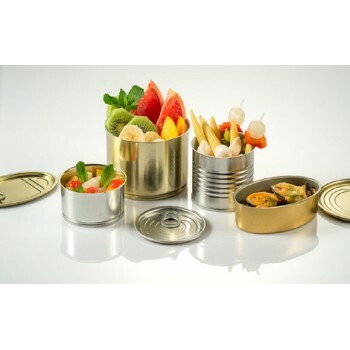 Small round tin 117.5 ml. 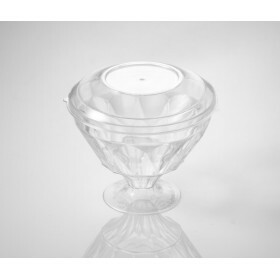 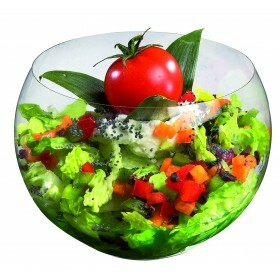 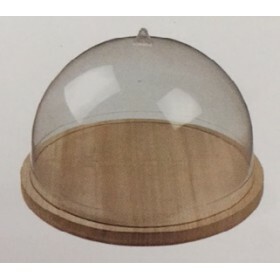 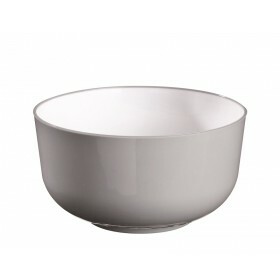 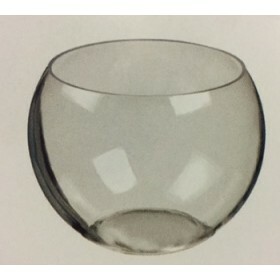 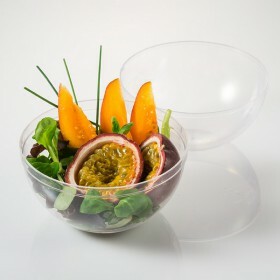 spherical Plastic bowl SPH'AIR 150 ml. 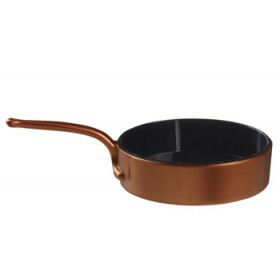 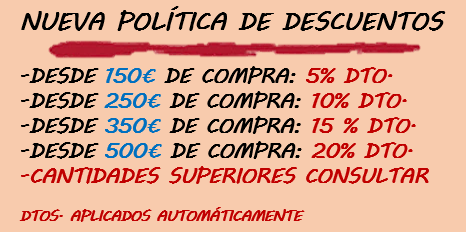 Mini plastic Frying Pan Eskoffié 30 ml. 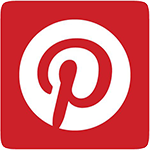 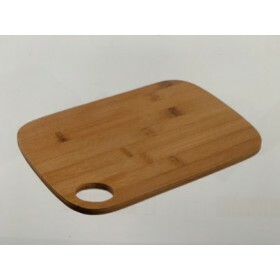 Wooden pallet for food 580x380x43 mm. 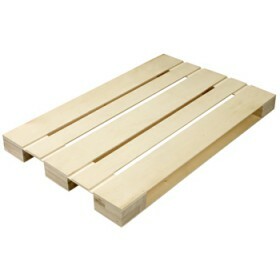 Wooden Pallet for food 400x300x43mm. 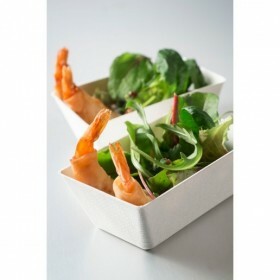 Wooden pallet for food 300x200x36mm.